Google may be dropping a brand new Android version every year, the Android update system still works like some version of Russian roulette, where no one knows which device is going to get the update when. It appears to be a good day for Samsung Galaxy S8 and S8+ users in the United States as the Oreo update is finally coming to them – nearly half a year after its release. There are a few other devices as well that are receiving Oreo or its beta version today. Samsung started rolling out Android 8 Oreo earlier this year, however, it has just appeared in the US. 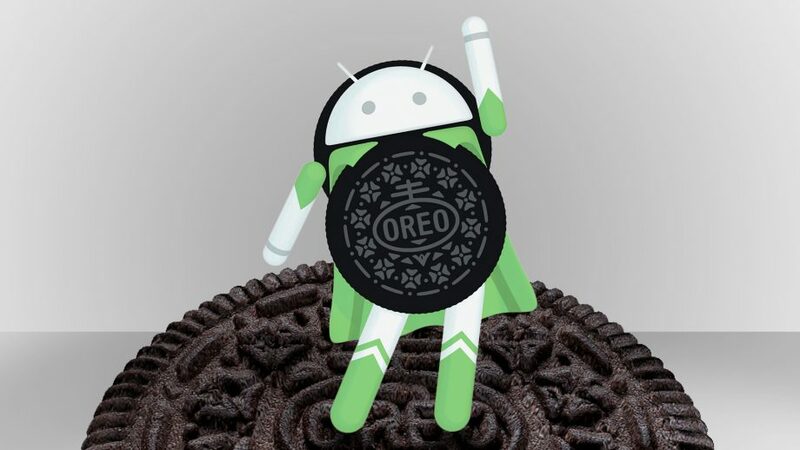 Folks at Droid-Life report that the Verizon variants of the last year’s flagship are receiving Oreo update. 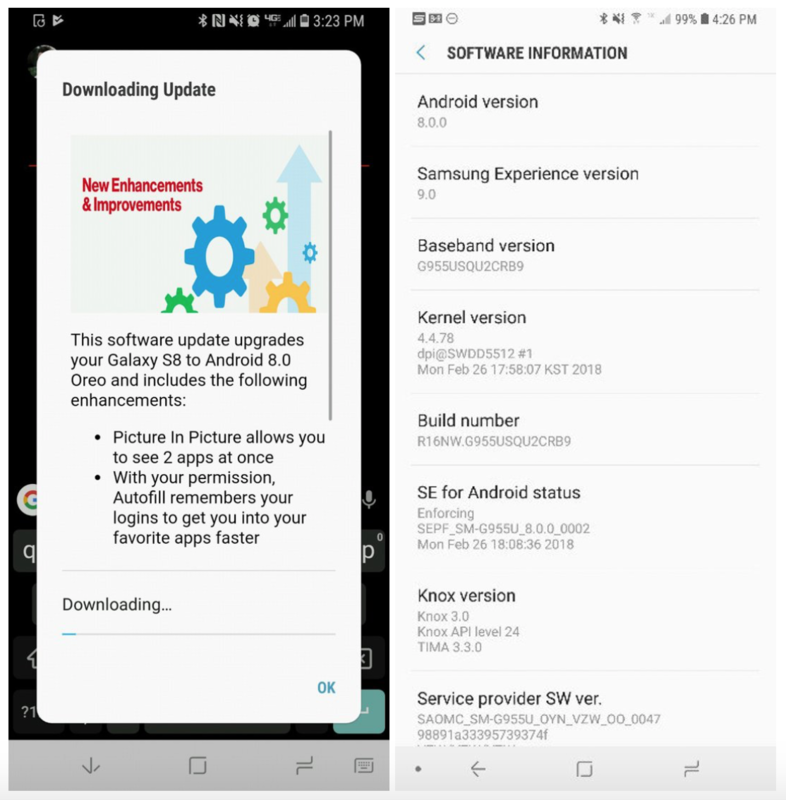 Some users have confirmed receiving G955USQU2CRB9 Android Oreo on their Plus phones; the build number for S8 is G950USQU2CRB9. The update brings Samsung Experience version 9.0 along with February’s security patch. It, of course, also includes Oreo features like picture-in-picture. If you own a Verizon Samsung Galaxy S8 or S8+, do check out the new update from Settings > System update. Complete changelog can be accessed over at Verizon. Apart from Samsung’s Galaxy S8 duo, Huawei has also started to release Android Oreo for its P10 and P10 Plus ahead of the P20 launch. The rollout appears to be global, however, some regions could potentially receive it before others. Along with the Oreo features, Huawei’s update also brings AI-based optimizations and a floating navigation dock to the company’s custom UI. The update also brings February security patches to the devices. Today’s release brings build number up to 8.0.0.360(C636) for the dual-SIM international model of both P10 and P10 Plus. Honor, Huawei’s sub-brand, has also rolled out Android Oreo for several devices this year. 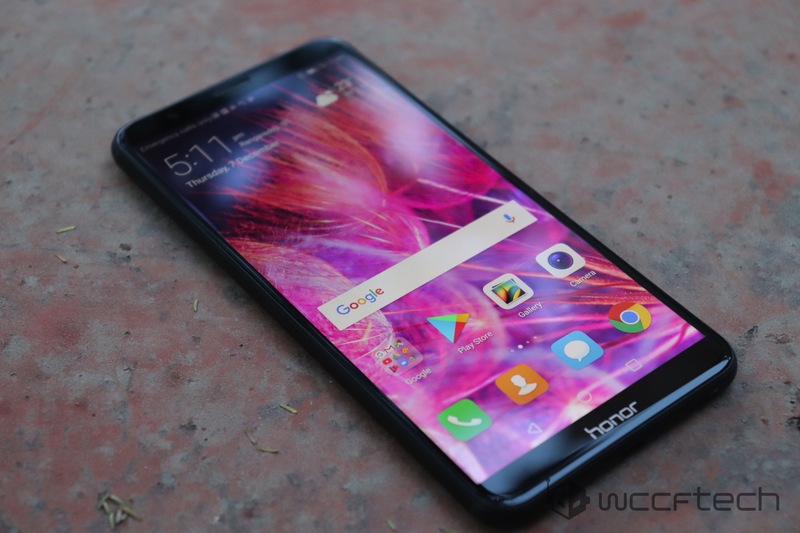 The company has today started the Oreo beta program for its mid-range Honor 7X that received stellar reviews for packing top-notch features in its price range (check out our review here). It will be a staged rollout throughout the day and everyone should have the update before the end of the week. If successful please install update, if nothing shows up please wait a few hours before trying again.